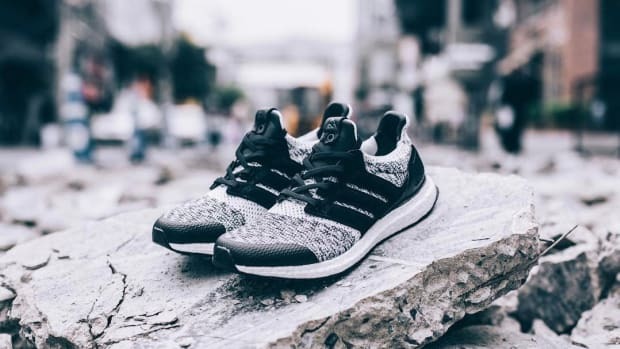 Last month we spied an adidas UltraBOOST from Sneakersnstuff and Social Status, and it turns out that the shoe is indeed the part of the second installment of adidas Consortium&apos;s 2017 Sneaker Exchange. 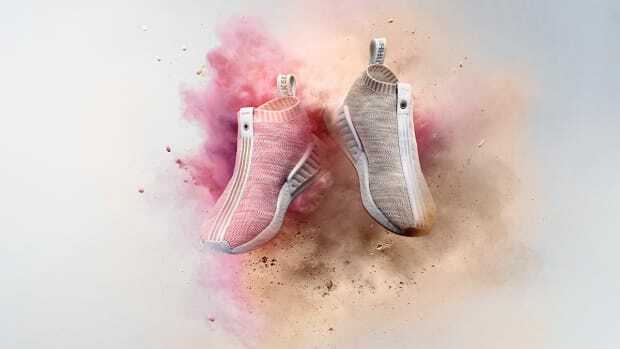 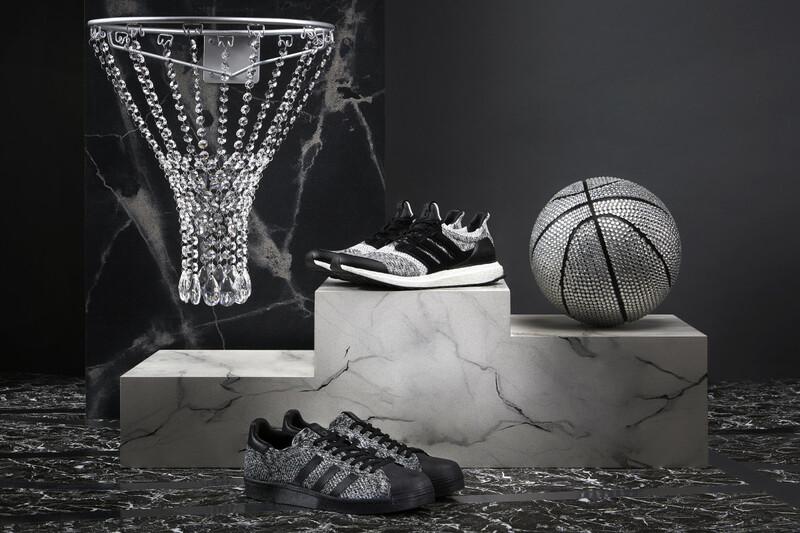 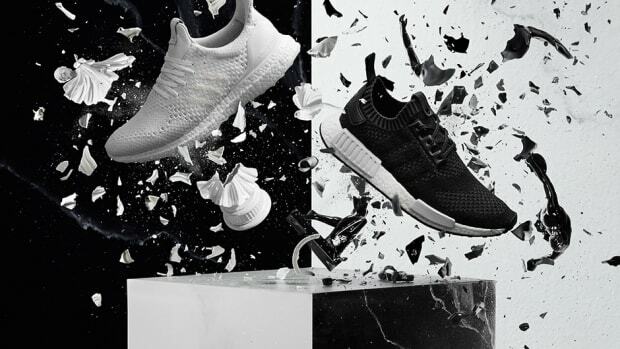 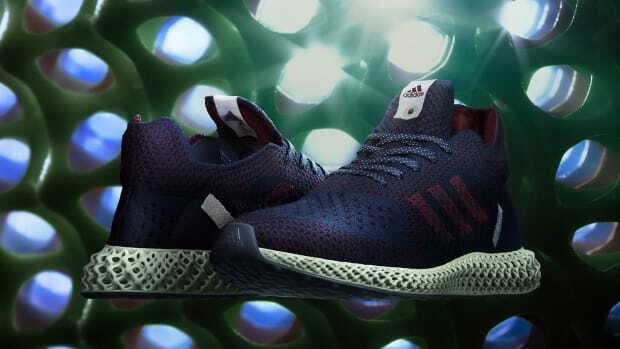 The partner retailers delved into the theme of the sneaker&apos;s evolution from performance shoe to fashion statement, and consequently made over the UltraBOOST and Superstar with luxurious monochromatic colorways with premium details. 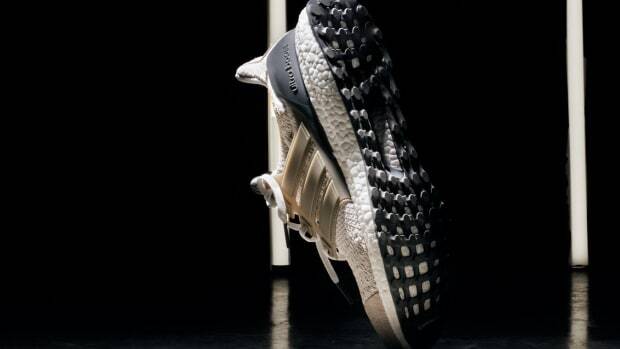 The UltraBOOST ($200) has a breathable grey/white mélange Primeknit upper, upgraded with a soft matte suede cage. 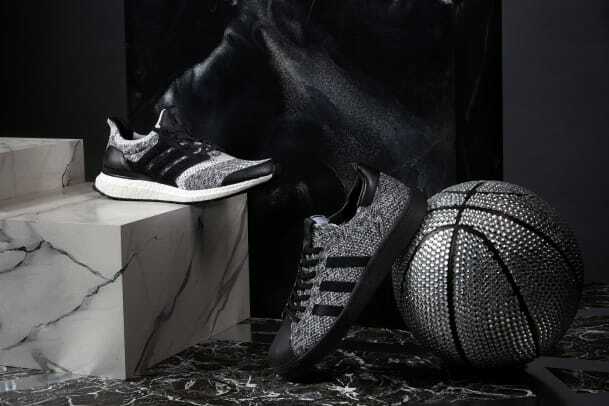 Its Superstar counterpart ($160) gets modernized with BOOST technology and Primeknit construction, resulting in a lighter and more flexible take on the hardwood classic. 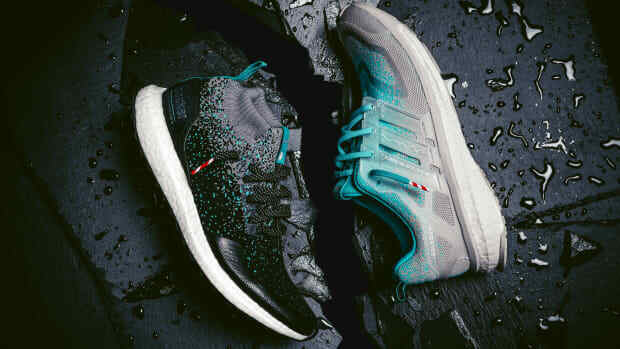 Both pairs initially launch Feb. 8th at Sneakersnstuff and Social Status, in stores and online at sneakersnstuff.com and socialstatuspgh.com. 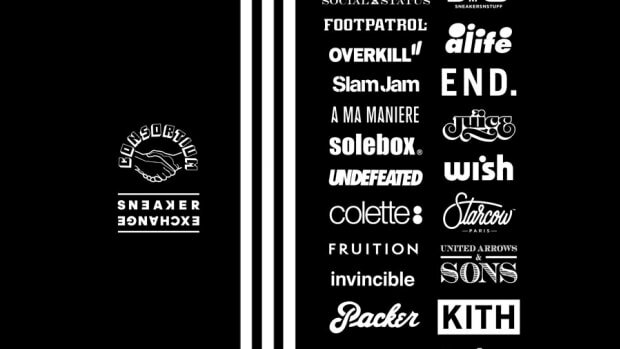 A wider release follows on Feb. 18th at No.42 Paris, No.74 Berlin and global Consortium accounts.